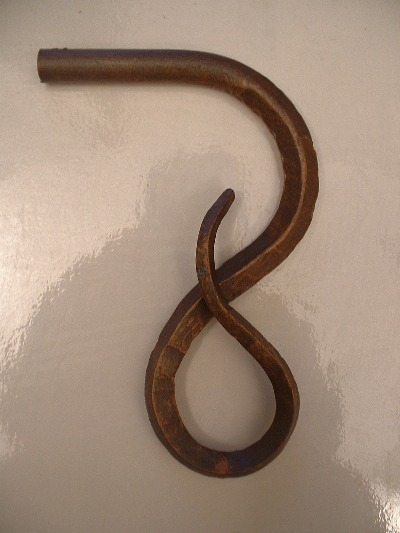 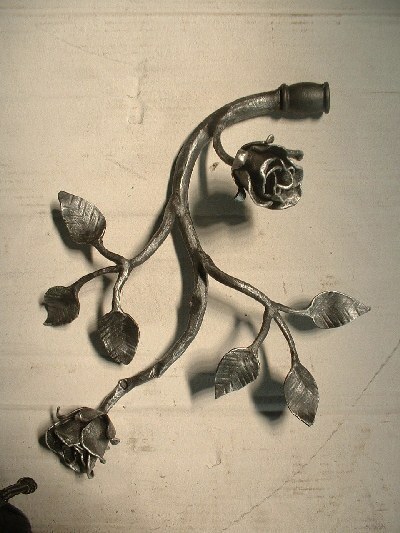 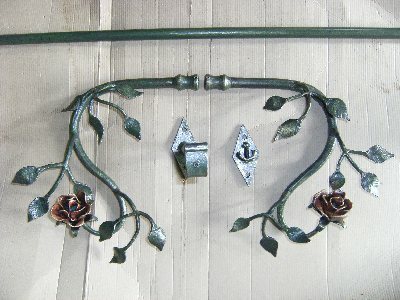 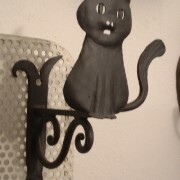 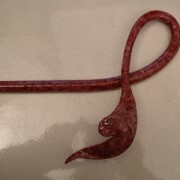 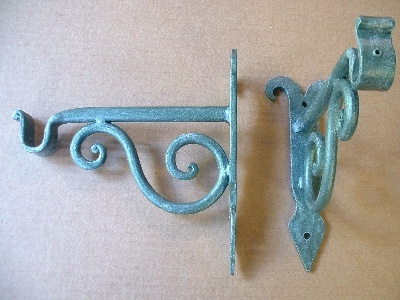 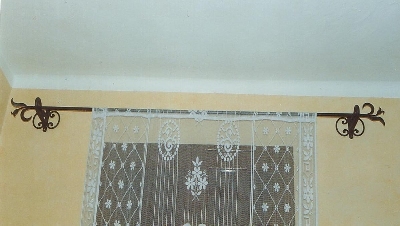 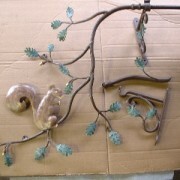 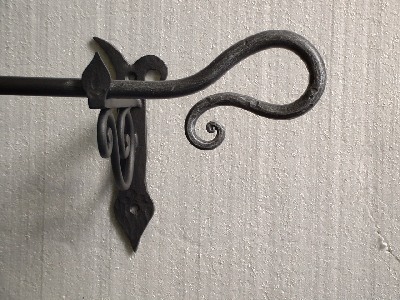 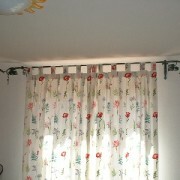 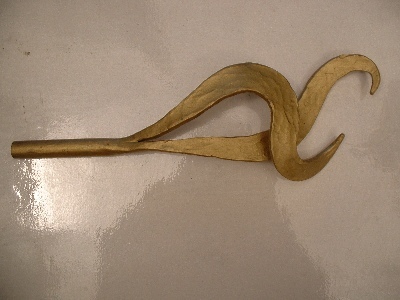 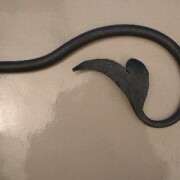 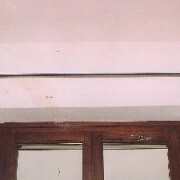 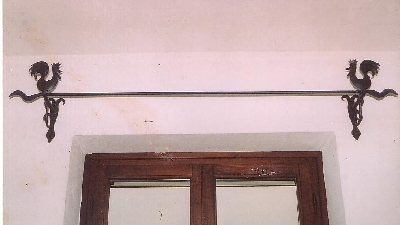 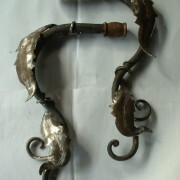 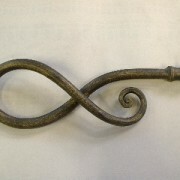 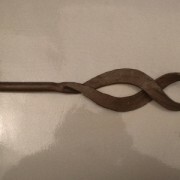 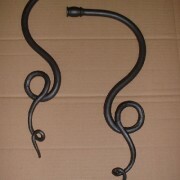 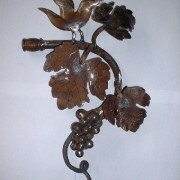 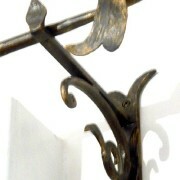 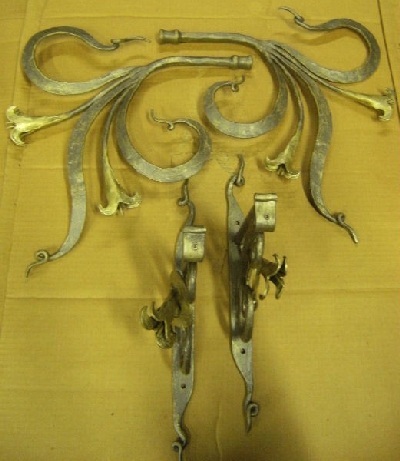 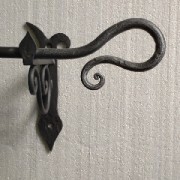 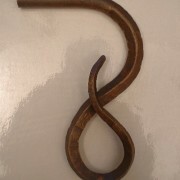 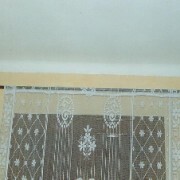 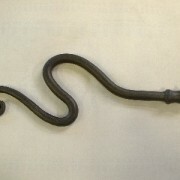 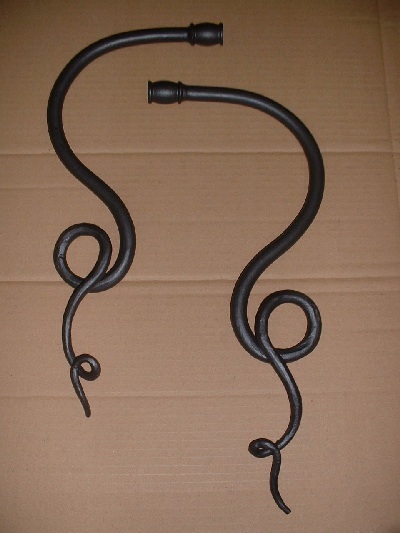 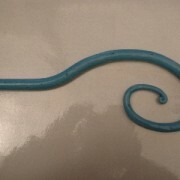 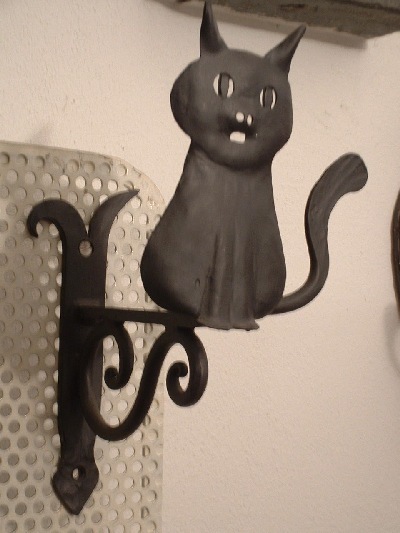 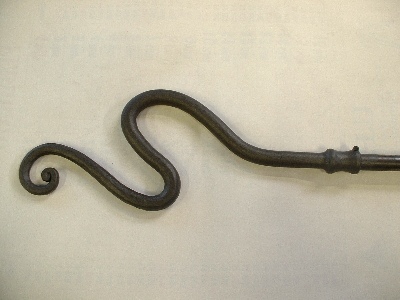 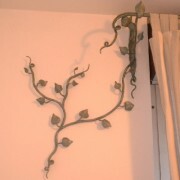 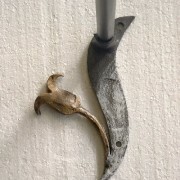 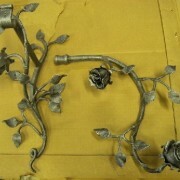 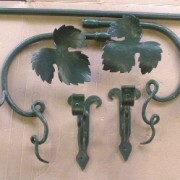 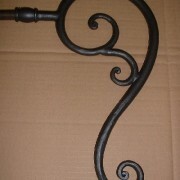 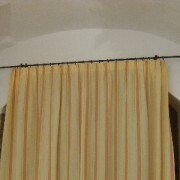 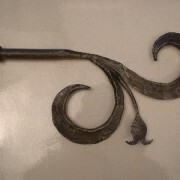 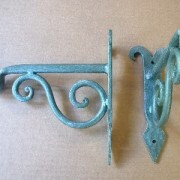 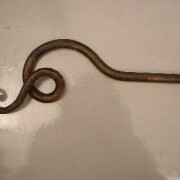 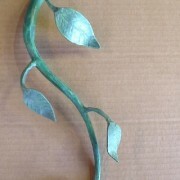 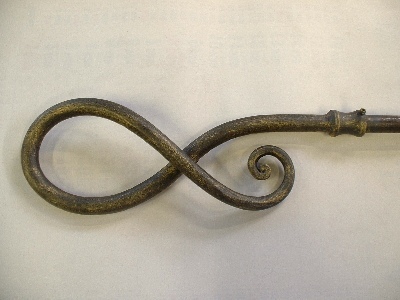 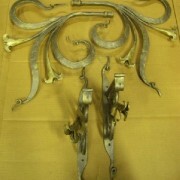 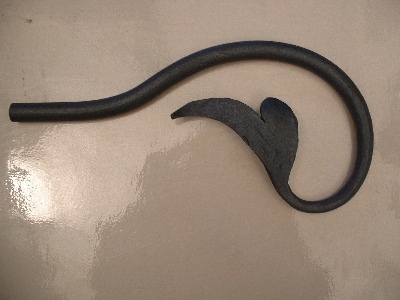 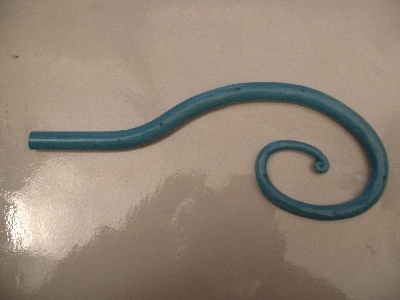 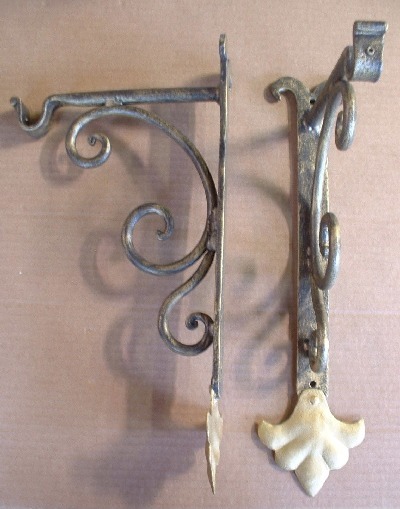 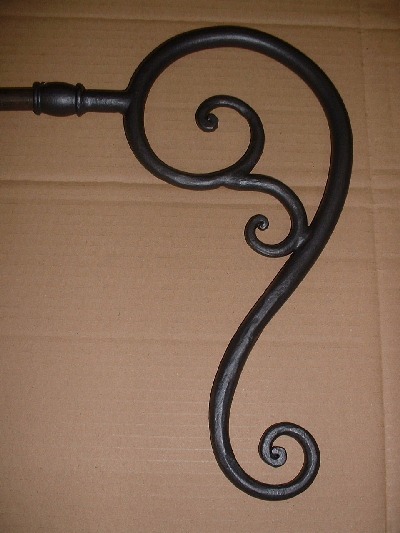 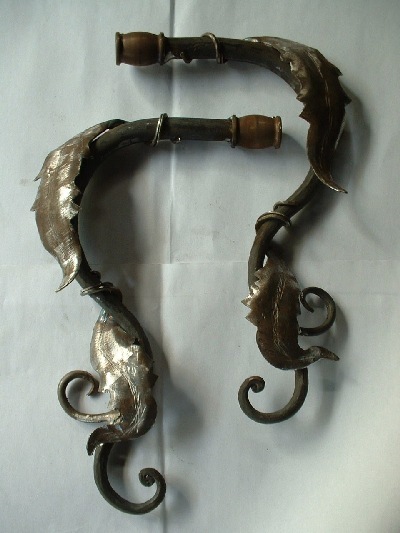 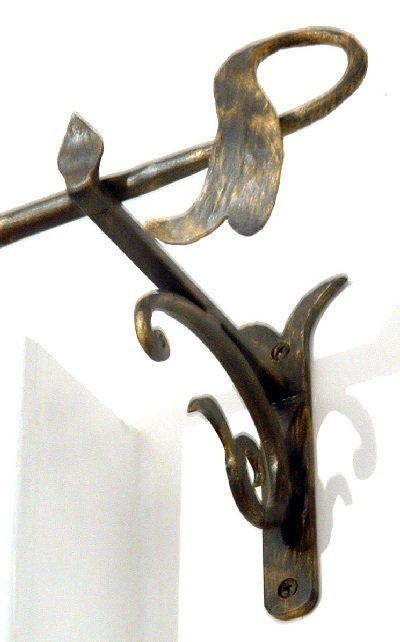 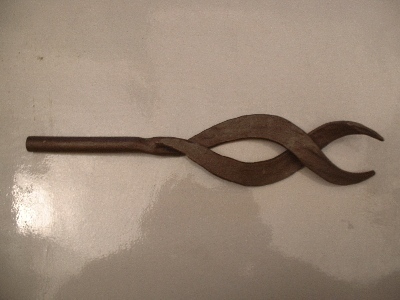 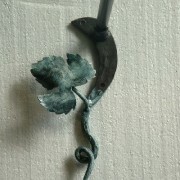 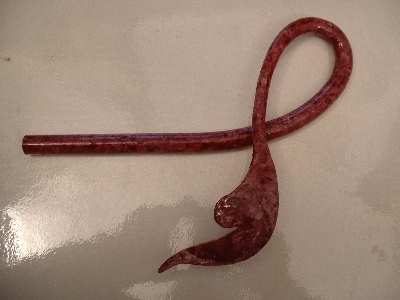 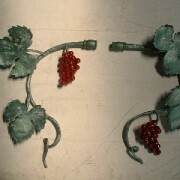 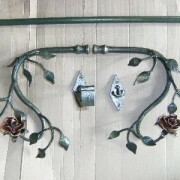 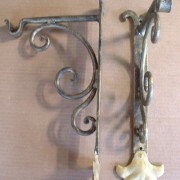 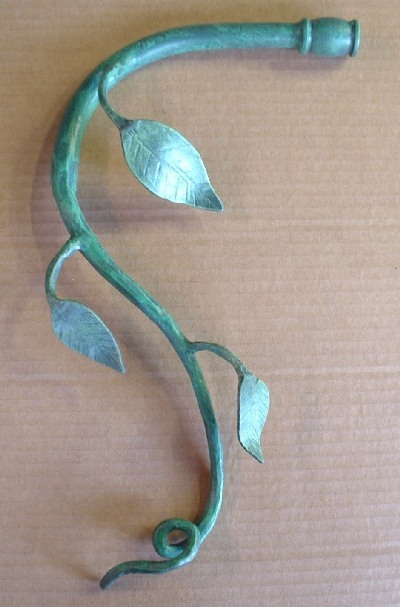 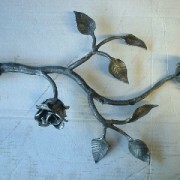 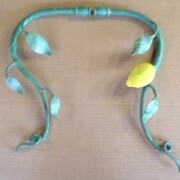 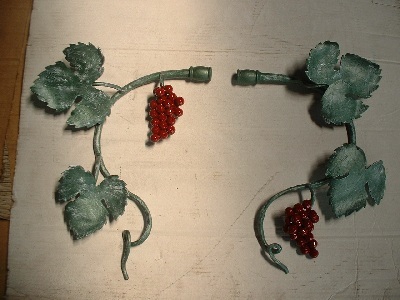 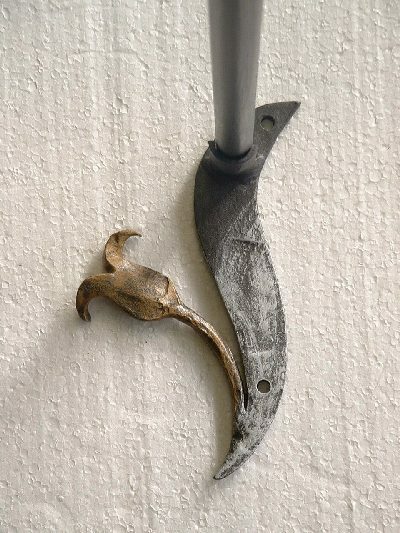 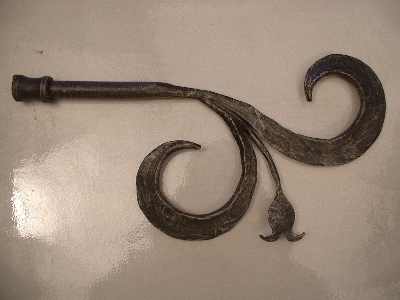 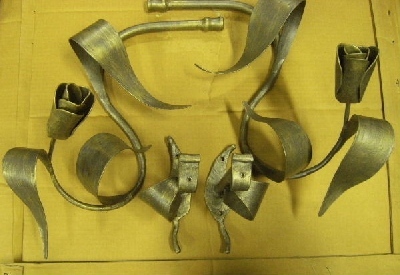 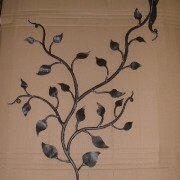 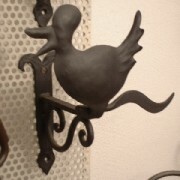 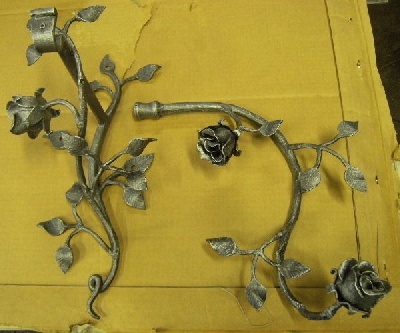 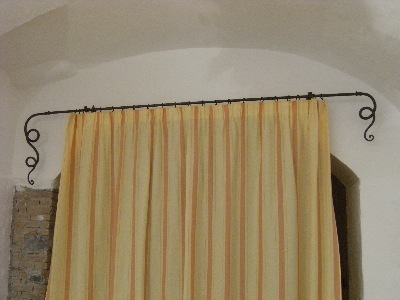 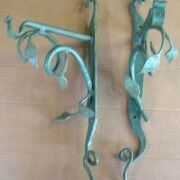 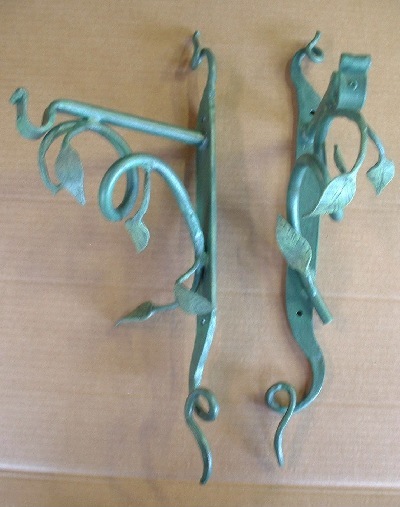 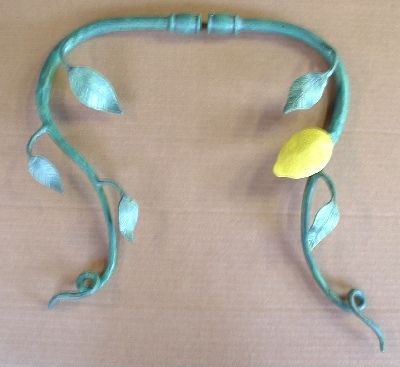 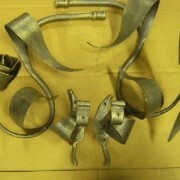 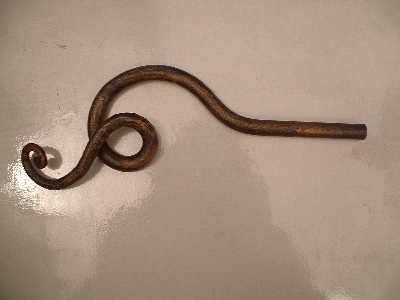 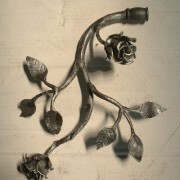 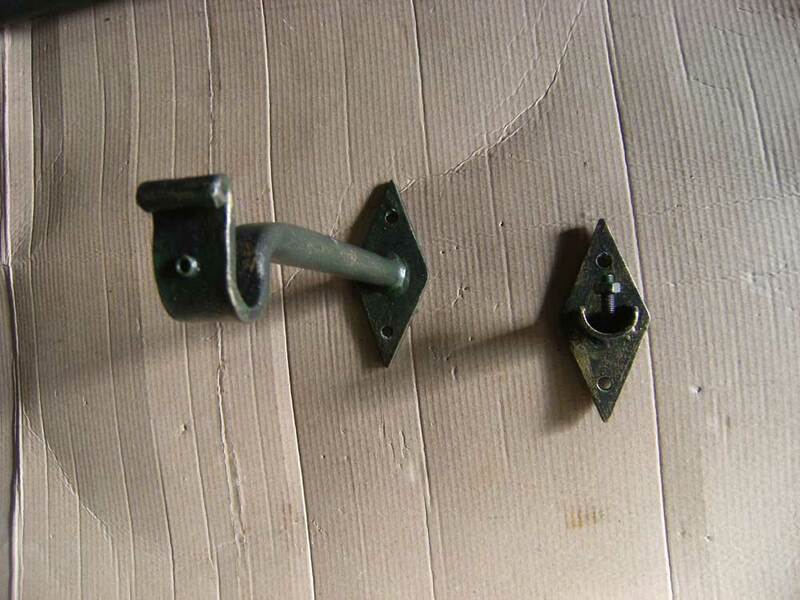 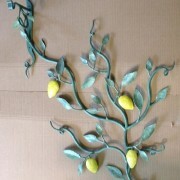 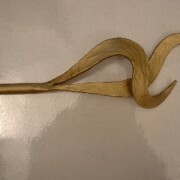 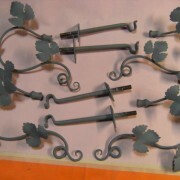 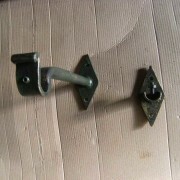 We realize finials curtain rods in wrought iron hand forged. 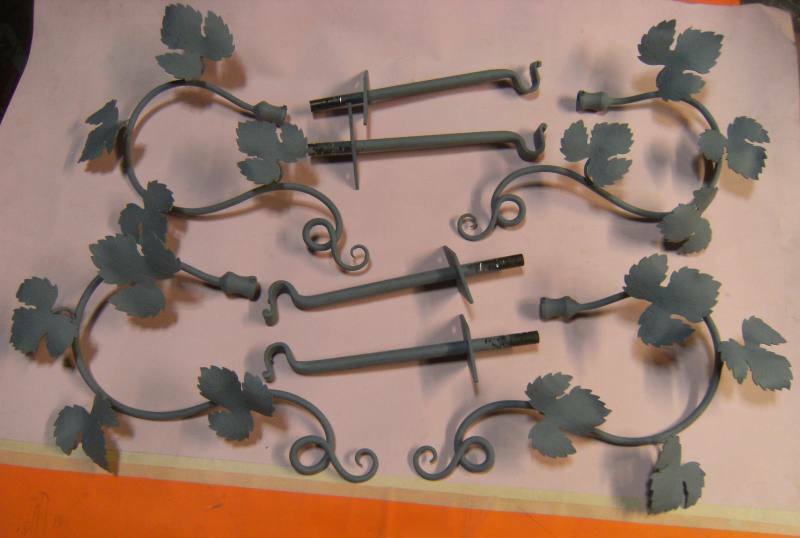 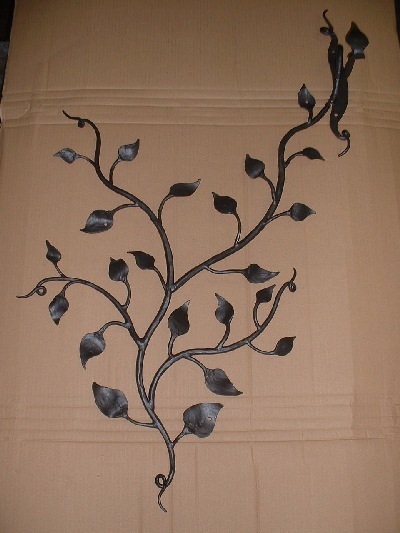 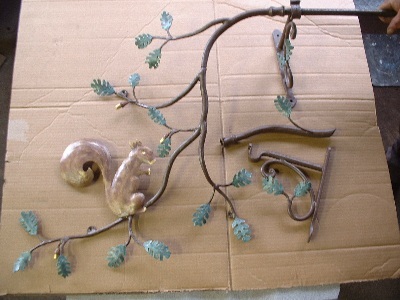 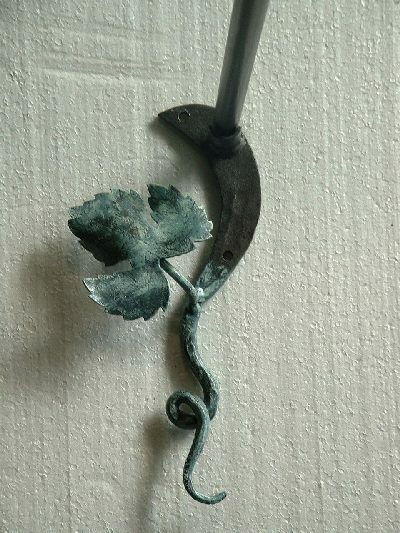 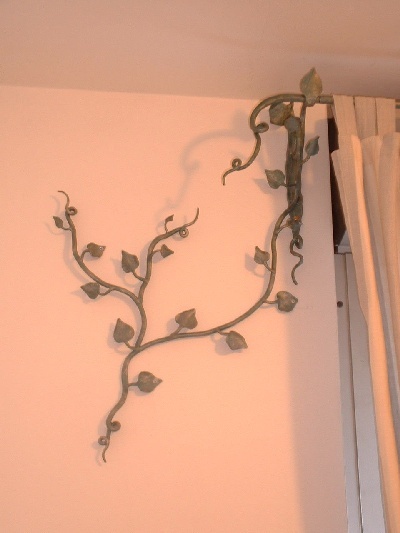 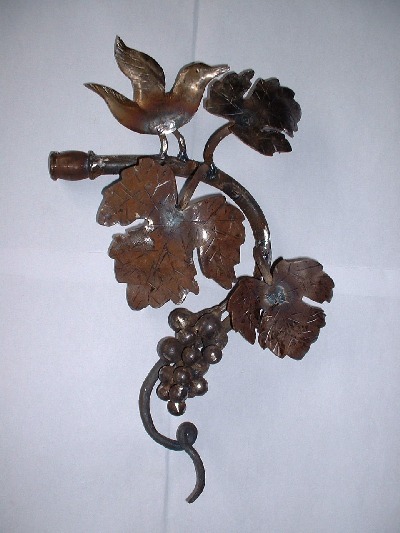 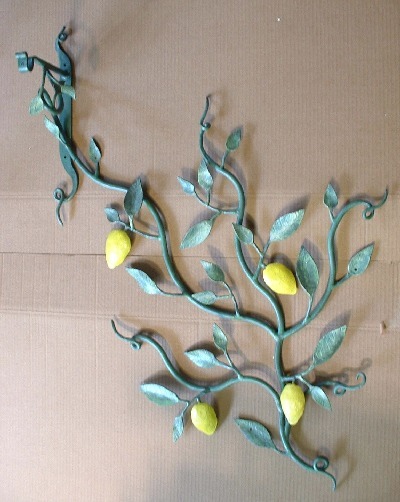 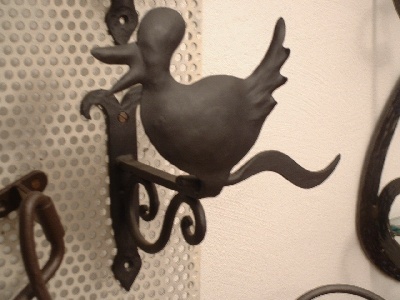 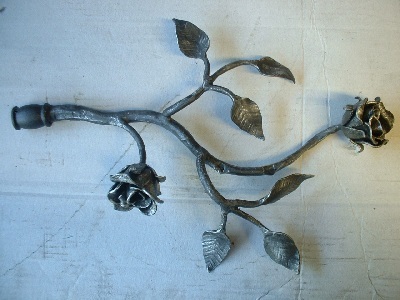 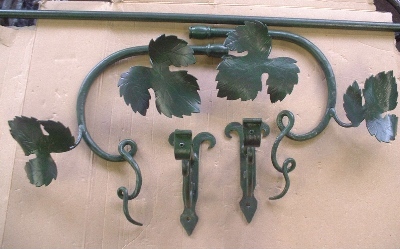 We can create simple finials classics like curls, spears, tips, twists of wrought iron, or on drawing, customized designs such as flowers, animals, leaves, or still in your imagination, you provide a drawing to agree to make. 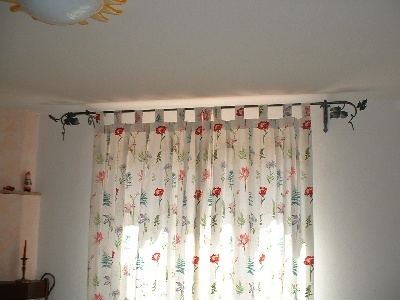 For a quote we need the measures of the window, the space at the sides and if there are any dumpsters blinds or other impediments.